Fire Training - Savannah, GA - A.W.A.R.E. Training Services, Inc. This course covers all fire training requirements for childcare providers and is valid for 3 years. 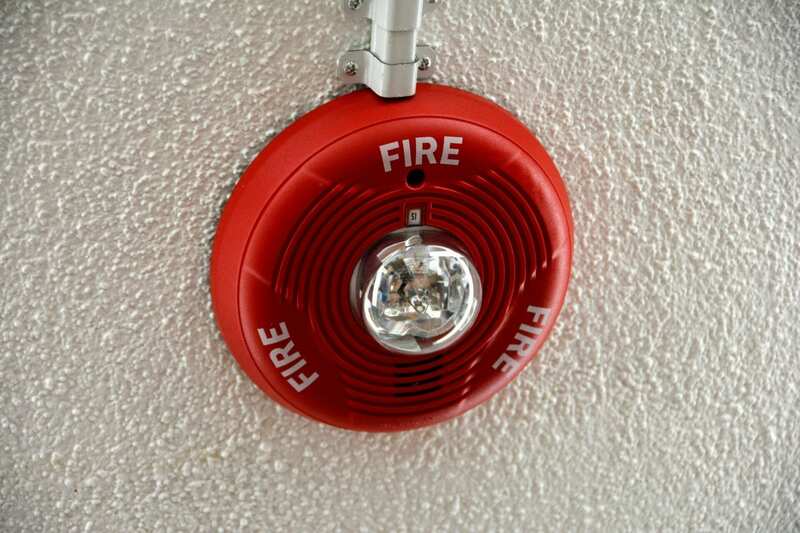 Mandatory by the State Fire Marshall in most Georgia counties. 30 available	 Fire Training $55.00 A.W.A.R.E. Training Services, Inc. Fire Training 8832 Old Montgomery Road Savannah, GA 31406 Credit hours: 2 This course covers all fire-training requirements for childcare providers and is valid for 3 years. Mandatory by the State Fire Marshall in most counties. © 2018 A.W.A.R.E. Training Services, Inc.